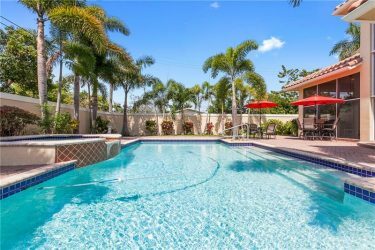 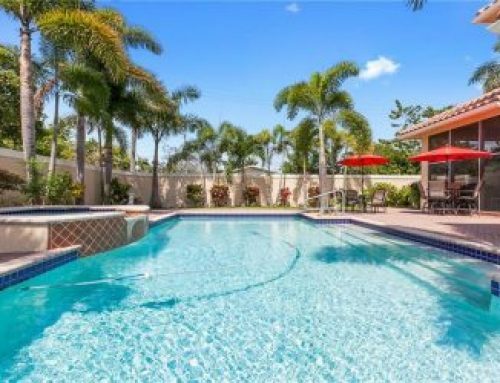 Location, location, location = yes you have heard this before but nowhere does this mean it like this lovely condo. 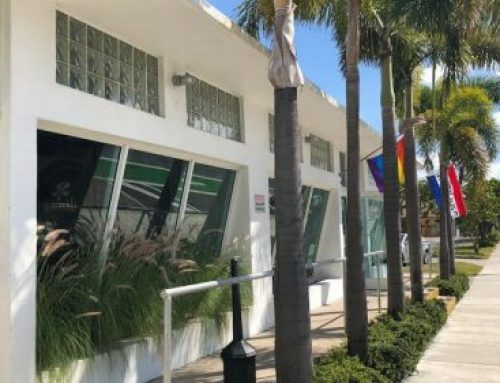 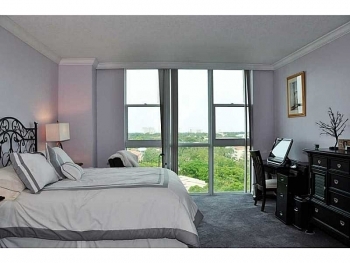 Uniquely situated where downtown meets Las Olas and only minutes to the beach. 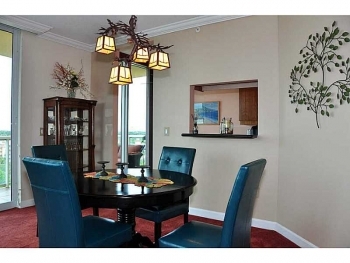 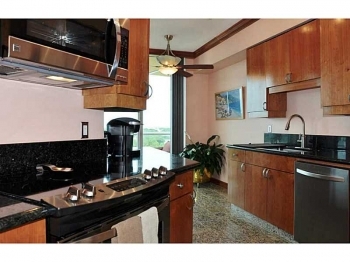 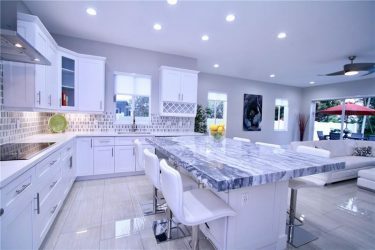 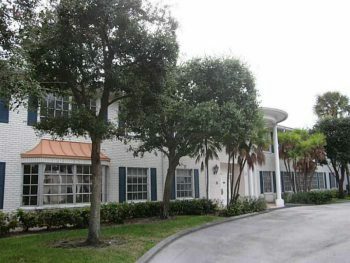 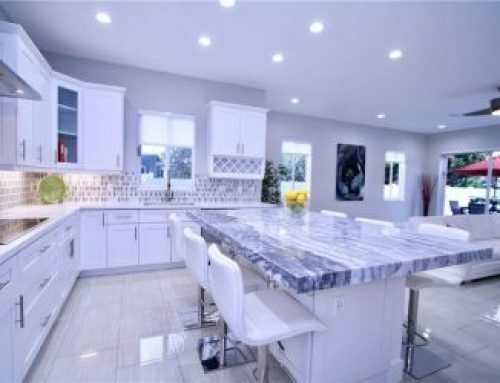 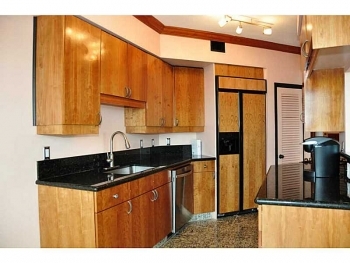 This condo is modern and updated with a designer kitchen and top notch cabinetry and appliances. 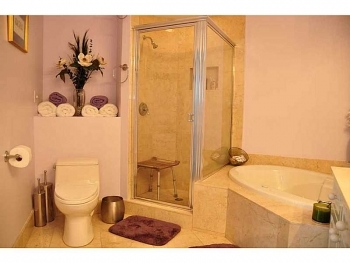 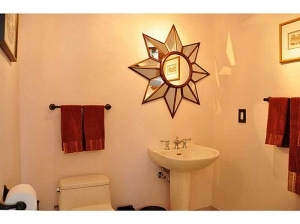 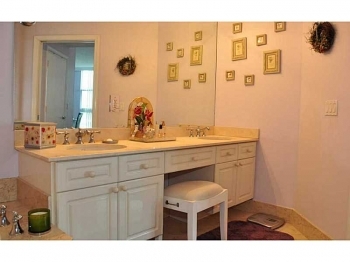 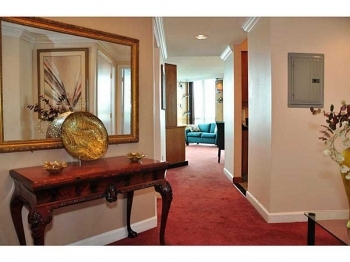 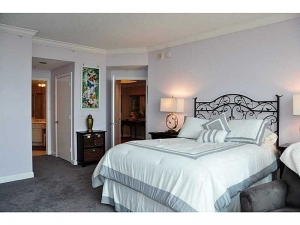 With two large bedrooms and two and half bathrooms that are generous in size. 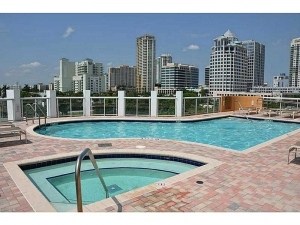 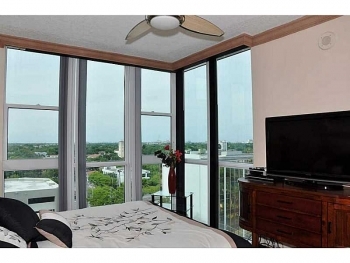 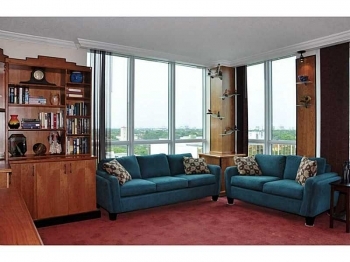 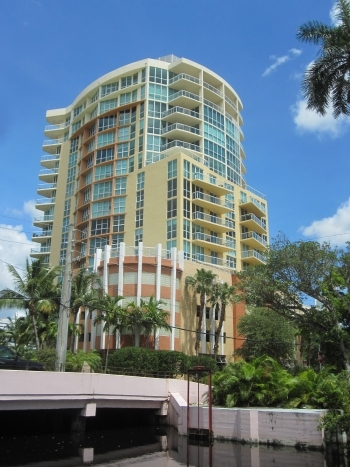 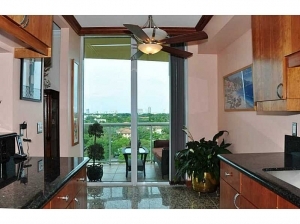 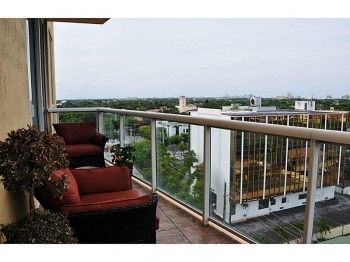 Last but not least is the amazing views that overlook the downtown skyline and feet action of Las Olas. 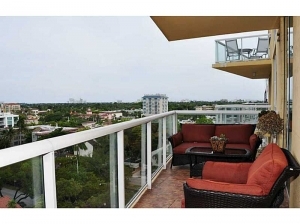 You will have to see this amazing condo so call Fort Lauderdale realtor Keith Hasting at 305.778.0244 or email him at keith@keithhasting.com and schedule a viewing.